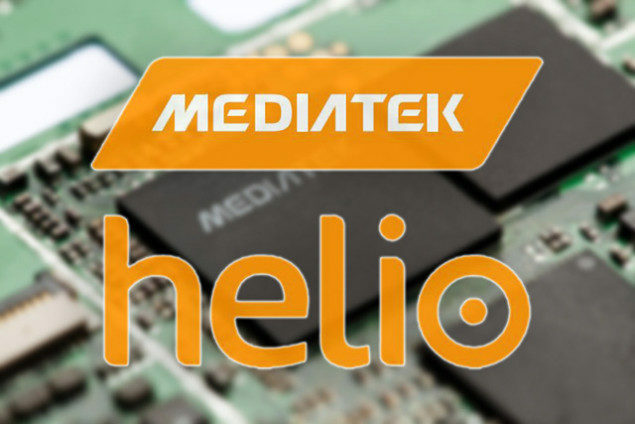 We always thought that Helio X30 was going to replace Helio X20 as the flagship SoC from MediaTek, but it looks like Helio X25 is going to be next high-end chipset from the Taiwanese fabless semiconductor manufacturing firm. While official specifications are not yet available to us, it has been stated that Helio X25 will sport a higher clock speed as opposed to Helio X20. 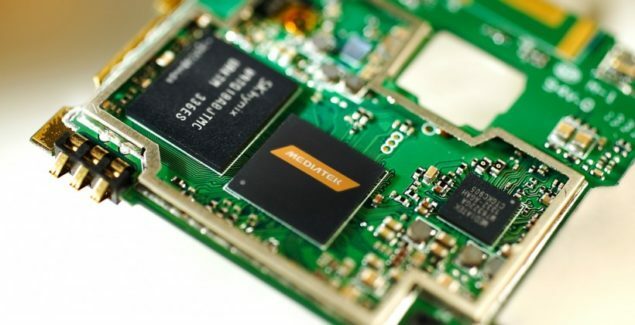 This could mean that Cortex-A72 cores could be running at 2.7GHz rather than 2.5GHz, while the remaining Cortex-A53 cores could be running at a much higher clock speed. It has not been stated regarding which manufacturing process Helio X25 will be made at, but we have a hunch that it will be fabricated on the 16nm FinFET one and we will tell you why. There were rumors suggesting that Helio X20 was overheating, and that is highly possible because of its 20nm manufacturing process, as well as Cortex-A72 cores running at a high clock speed. With a 16nm FinFET process, Helio X25 will keep its thermals low while at the same time, increase its cores’ clock speeds for better performance. There is no official release date of Helio X25, but we suspect that it will be released during the second quarter of 2016.